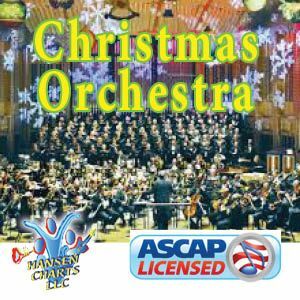 Christmas Day (Michael W. Smith) as performed by Michael W. Smith and Mandisa custom arranged for vocal duet, SATB choir, Children’s choir and orchestra in the original key of F. See the sample score for a list of all parts. – 2 flutes, oboe, clarinet, bassoon (bass clarinet sub), horns 1 & 2 (alto sax and tenor sax subs), 3 trumpets, 4 trombones (baritone Bb treble clef sub and baritone sax sub), drums, guitar, piano, bass, percussion (glock, tympani, sus. 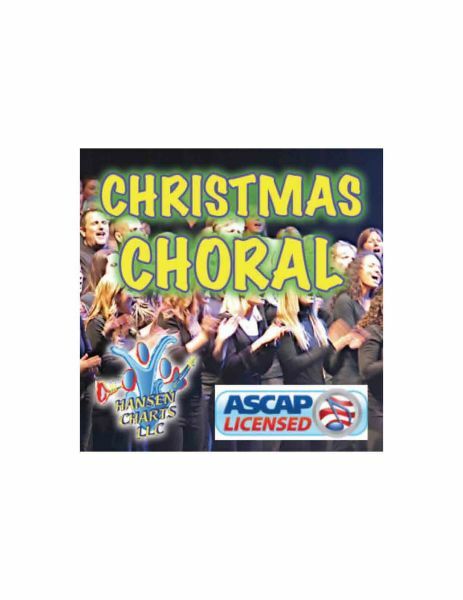 cymbal, wind chimes, shaker, mark tree, sleigh bells, and tambourine), all percussion parts are on one score and could be played by 2-3 players.